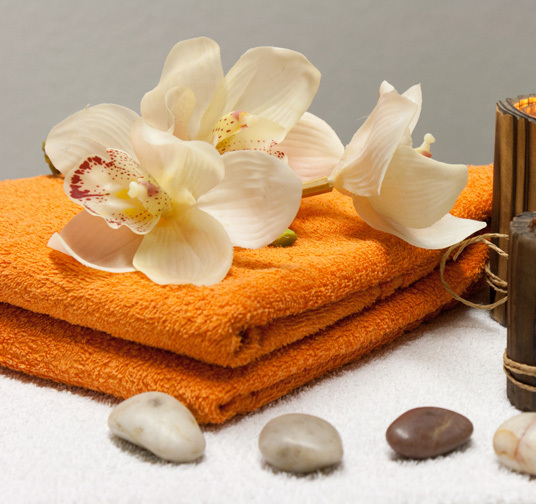 Using highly trained therapists we offer a range of natural detoxification and rejuvenation therapies. Abhyanga - a whole body Ayurvedic Massage - uses special herbalised oils. The massage is varied from person to person depending on their body type. Abhyanga normally uses warm herbalised sesame oil and is carried out in silence. The sesame oil penetrates through the pores of the skin to dissolve and remove impurities. The herbs are absorbed to benefit the tissues and organs within. Silence and rest are important components in activating the body's own self healing mechanisms. 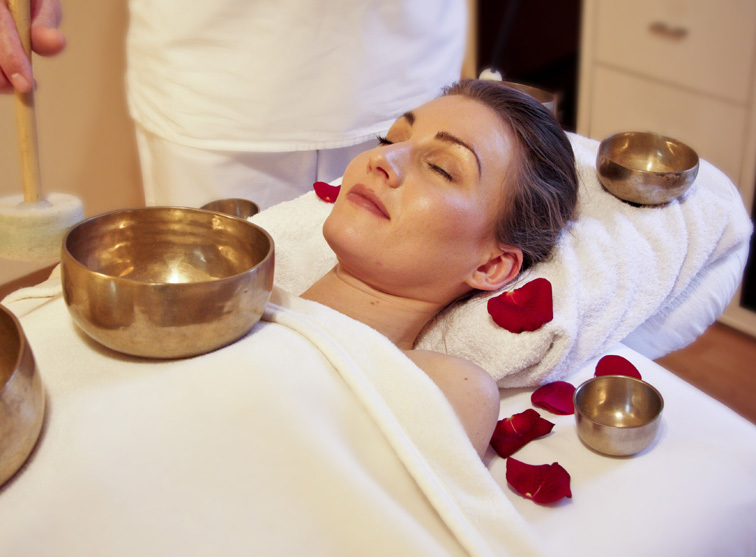 Abhyanga / Shirodhara - This treatment starts with an abhyanga (see above). A stream of warm oil is then poured continuously over the forehead for some time. Shirodhara treatment is done in absolute silence. It promotes total relaxation of the mind and nourishment of the nervous system. Therefore it is particularly useful for those with busy minds, broken sleep, blood pressure and stress related disorders. Kati Basti - This treatment is for lower back pain. Firstly the lower back is massaged and then a small ring made from flour is placed on the lower back. Into this ring is poured specially herbalised oils. The active principles are absorbed with the oil to lubricate and nourish this area. It is therefore recommended to anyone with low back discomfort and sciatica. Nasya - This is a special treatment for the head, neck and shoulders. It starts with a massage as described above. This whole area is then heated. A steam treatment follows which involves inhalation of aromatic oils, which opens up fine channels in the head. Finally herbalised oil is instilled in the nostrils. 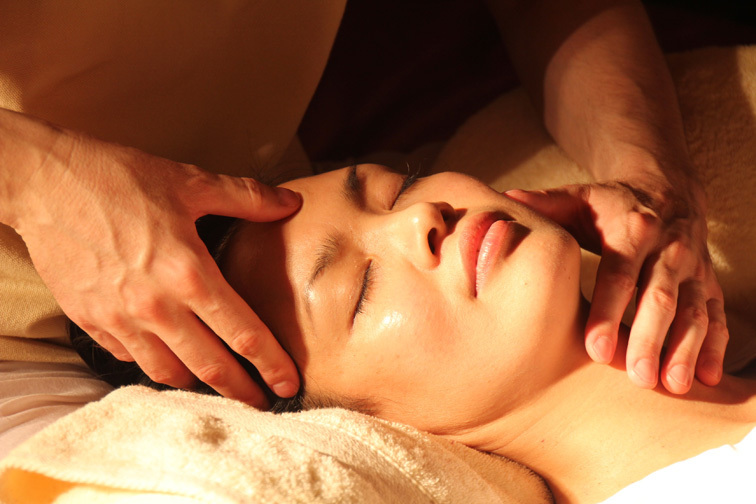 Nasya is a treatment used to remove toxins and mucus from the head and the lungs. Moreover the base of the brain is just behind the nasal cavity. So this treatment is said to stimulate the central nervous system both through the herbs absorbed and through stimulating the olfactory nerve. This brings greater clarity to mind, brain and senses. Used as a treatment for all disorders above the shoulder blades, including those of the thyroid gland, the sinuses, the brain and senses. Netra Tarpana - Nourishes vision and eyes. In today's world saturated with optical stimuli our eyes are often strained and overtired. This has an adverse effect on our vision and activity. Netra Tarpana has a relaxing effect on the eyes and surrounding tissues. It is carried out in conjunction with a face massage and includes ghee eyebaths. Helps you regain a more youthful facial appearance and increase your feelings of well-being. During this massage, blockages are released allowing the free flow of energy around the body. The repetitive hand movements help to iron wrinkles away, while the facial muscles are toned, giving a more lifted appearance by reducing sagging. Rejuvenates the skin. • Wrinkle lines are reduced with regular session. • Features such as cheekbones and jaw line are more defined and increases flexibility in the facial muscles and complexion. • Improves muscle tone, reduces sagginess. • Relive headaches and eye strain. • Calms and relaxes the mind. Udavartana - Udvartana is deeply penetrating herbal paste full body massage. In this treatment ground herbal powder is used to massage the body. These herbs cleanse the skin, improve circulation and help with weight loss. 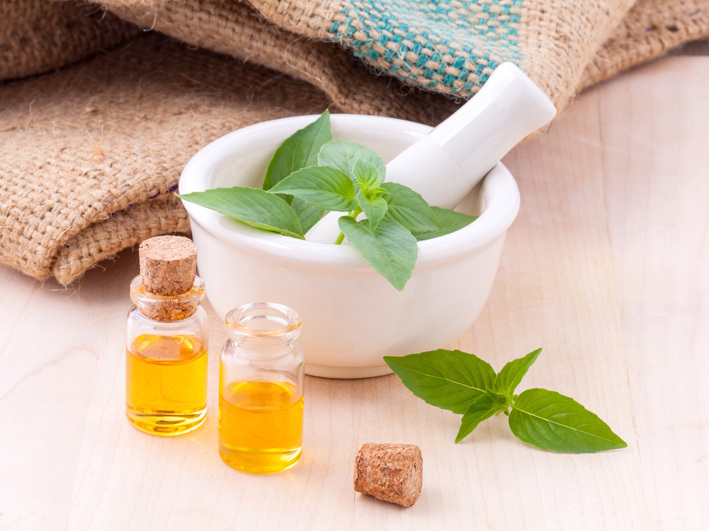 Udvartana is very effective in getting rid of cellulite, toning the muscles, improving blood circulation and easing joint pain and for lymphatic drainage. Regular Udvartanam is not only good for removing cellulite but it helps with weight loss by increasing the basal metabolic rate. It is particularly good for skin care as its powerful exfoliating effect, magically conditions the skin. It is almost similar to Abhyanga but more invigorating. Also it uses herbal paste instead of oil or sometimes both . Udvartana increases the metabolic rate of the body and activates the rasa dhatu (lymph), making the nadi system (nervous system) more efficient. Udvartana is also a popular herbal treatment for weight reduction in India. This treatment is also effective for skin problems , in different conditions different herbs are used. Major benefits: Treatment for weight loss, tones skin and muscle, removes cellulite, imparts good complexion, revitalizes sense of touch , Balance Kapha and in general to detox body. Please call Dr Rajvinder and she will recommend the best treatment for your body type and health issues.